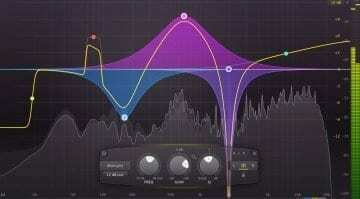 Waves and IK are having a 50% off sale and plug-in giveaway, respectively. Now that you've hopefully recovered from Christmas spending, it may be the right time to expand your plug-in collection. It's getting cold (in the northern hemisphere) - that can only mean that audio gear makers are offering silly discounts on their products. 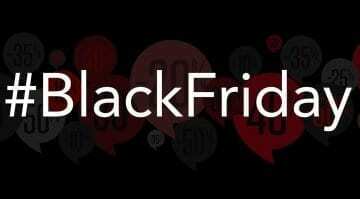 Here's a list of the best offers and hottest deals. 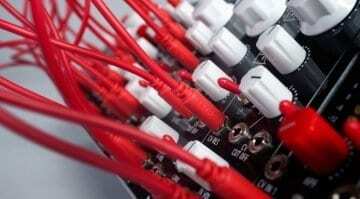 Got an old Befaco module and you'd really like to upgrade to the newer version? 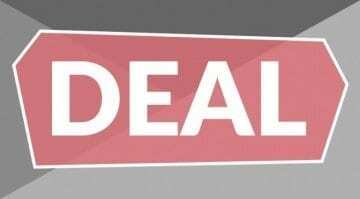 Well now Befaco will exchange your old module for a 50% discount off the price of the new one - that's pretty cool. 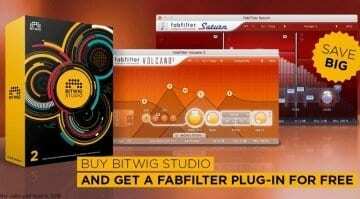 Bitwig has partnered up with plug-in developer FabFilter to offer anyone who purchases and registers Bitwig Studio Standard, EDU, or upgrades from 8-Track a free FabFilter plug-in. A good deal! 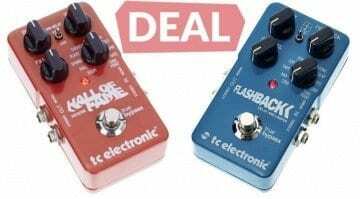 With the advent of newer versions of these two great effects pedals, it looks like we've found a great deal on the old ones, but you may have to move fast to get them. FabFilter are taking a substantial 25% off their their bundles for the rest of July - if you've held off buying into their gear because of the price, this offer might nudge you over the edge.